Struggle with a peeler? Use hot water but end up with mush? 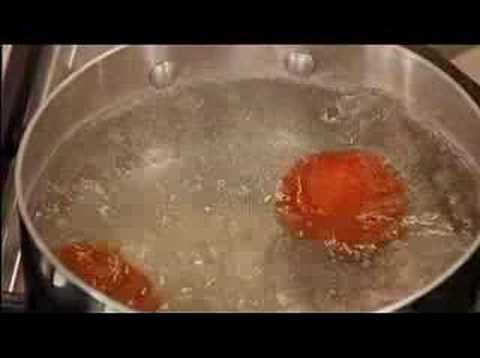 Antony Worrall Thompson shows how easy it is to peel tomatoes on ITV1’s Daily Cooks. This video tip is 3.32mins long.